An increasing number of pharmacies are now offering a Skin Care Clinic to expand their range of clinical services offered to customers. Betamethasone steroid cream provides a stronger potency compared to OTC hydrocortisone preparations. 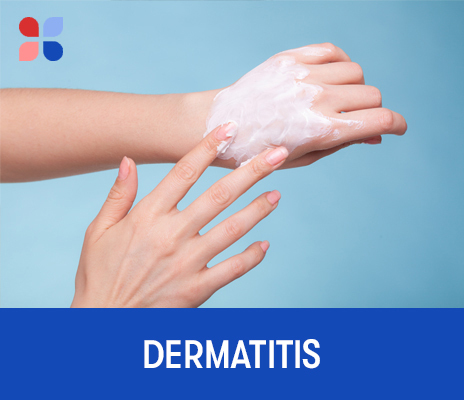 PharmaDoctor’s dermatitis PGD supports pharmacists to offer a more comprehensive service consultation for customers presenting with dermatitis or psoriasis, then authorizes them to dispense betamethasone cream where appropriate.